According to studies conducted by the University of Florida and the National Sleep Foundation, sleep deprivation has a negative effect on health, fact retention and the ability to focus. “When you’re sleep deprived, you’re not going to get as much studying done in the same amount of time,” said Jane Emmerée, a certified health education specialist at GatorWell, a wellness education and research center at UF. The National Sleep Foundation recommends seven to nine hours of sleep for college students. But, according to the GatorWell website, about 90 percent of college students report regular sleep difficulties, and the average sleep length for college students has decreased by more than an hour since 1969. Lack of sleep negatively affects a person’s ability to recall information, which is why the night of cramming may only snag a mediocre grade. Robert Stickgold, a professor psychiatry at Harvard medical school, said sleep strengthens and stabilizes information, integrates new concepts with ones previously learned and picks memories to get rid of or preserve. “For every hour we’re awake, it takes about a half hour at night to process that information,” Stickgold said. 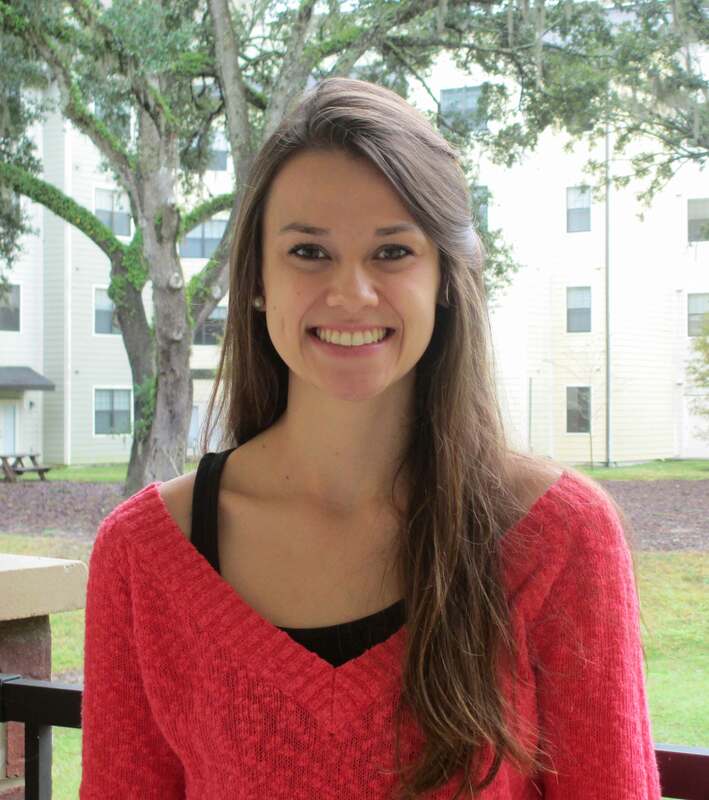 Brianna Bowman, an anthropology senior, said she learned her lesson the hard way. Her escalating stress levels called for a change of pace. “I used to think I should stay up all night studying,” Bowman said. Bowman said she recently learned about the negative effects and changed her study routine to ensure she would get a minimum of 7 hours of sleep before an exam. Bowman and Emmerée also stressed the importance of state-dependent learning. “Study in the same state you take your test in,” Bowman said. If a normal study session includes four cups of coffee and the morning of the exam does not, your brain is affected by the change. Although the research constantly points to the benefits of sleep, 45 percent of adults still say they sleep less in order to accomplish more, according the 2013 Sleep in America study by the National Sleep Foundation. Lindsey Grigsby, a third-year math and physics major, regularly procrastinates on her essays for class. “I have to stay up to finish it,” Grigsby said. After a hard night of intense studying, Megan Griffin, journalism major, was invited to climb trees at 3 a.m. Despite having a calculus quiz at 8:30 a.m., she accepted the offer, and it was an experience she will never forget. “Needless to say, I failed,” Griffin said. Avoid caffeine at night, and limit it during the day. Switching from coffee to tea is one technique used to wean off of the lattes. Skip alcohol before bed. Although you may think it helps you pass out, your sleep isn’t as deep. Stick to a strict sleep schedule. try to go to sleep at the same time every weekday. Ok this next one is tough: Don’t sleep in on weekends or days when you have late class; wake up close to the same time every day. Try waking up and doing something you like (i.e. watching cartoons) instead of staying in bed on the weekends. Put books and homework away at least 30 minutes to an hour before bedtime, give your mind time to relax. Don’t study or work on your computer in bed. When you try to go to sleep, your mind may be subconsciously associating your bed with stress. Don’t watch TV just before bed, again your mind needs to rest. Also, do not keep the TV on while you’re asleep. If needed, sleep with earplugs and use an eye pillow to drown out any bright lights and the noise of loud roommates or dorm mates. Turn out the lights when it’s time to go to bed; a bright room will keep you awake. This includes laptop and phone screens!